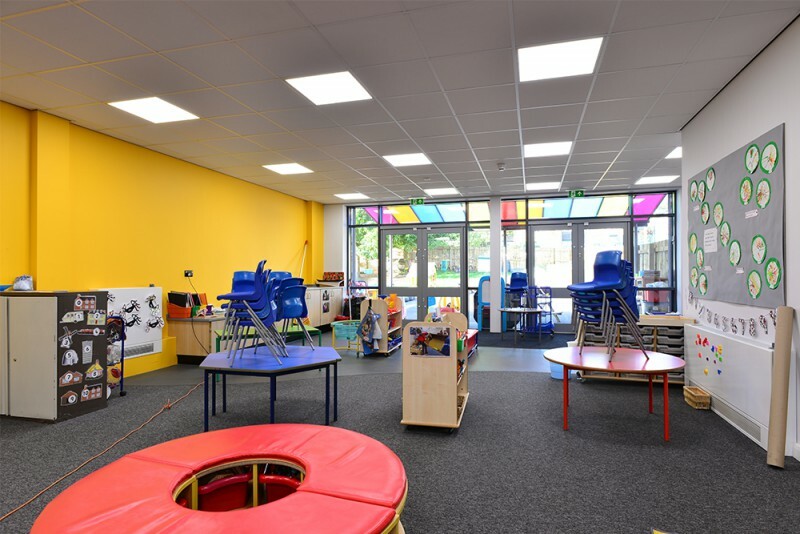 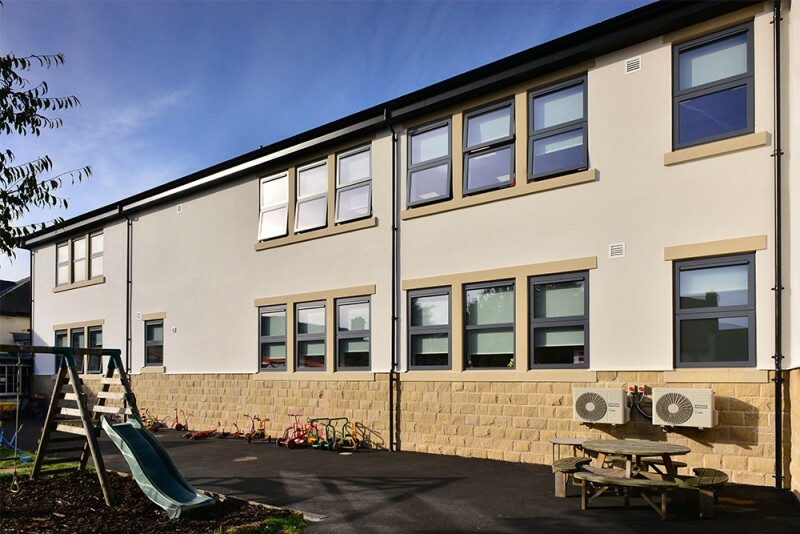 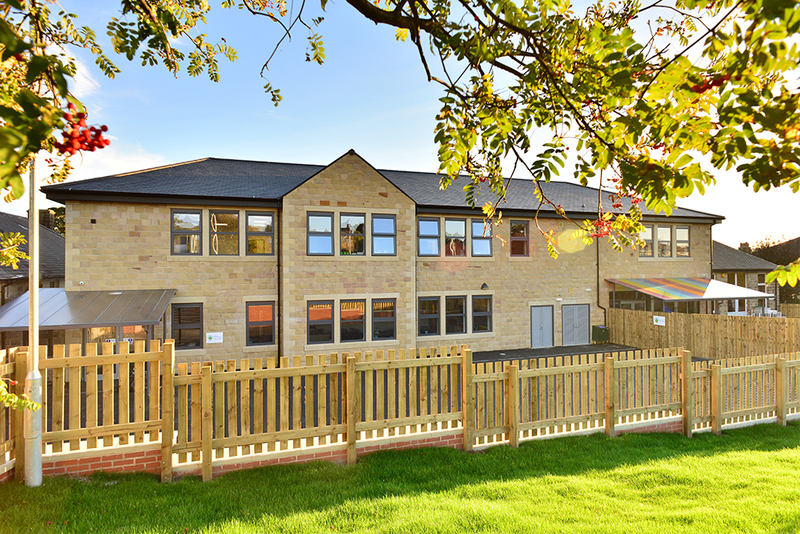 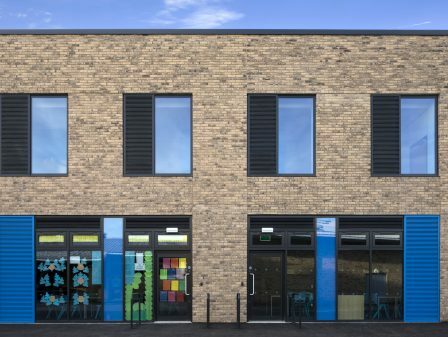 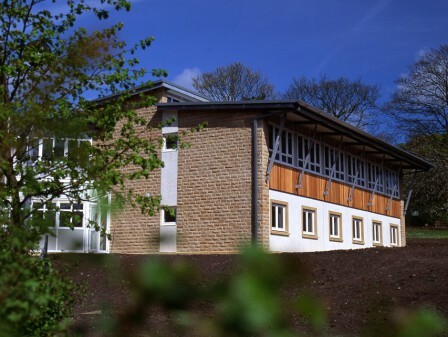 As part of The Basic Needs Schools Funding Programme the project at Guiseley Infant and Junior School replaces existing temporary classroom buildings with a purpose built 2 storey, 5 classroom block, reorganising the school into a primary school. 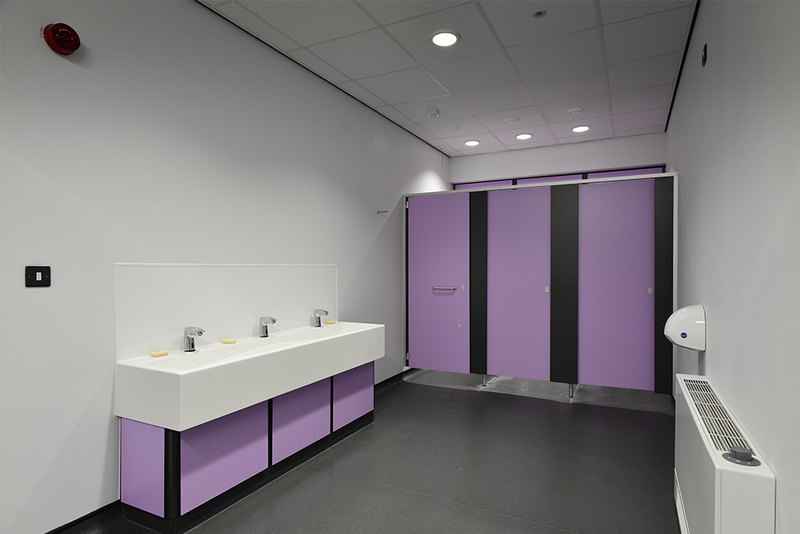 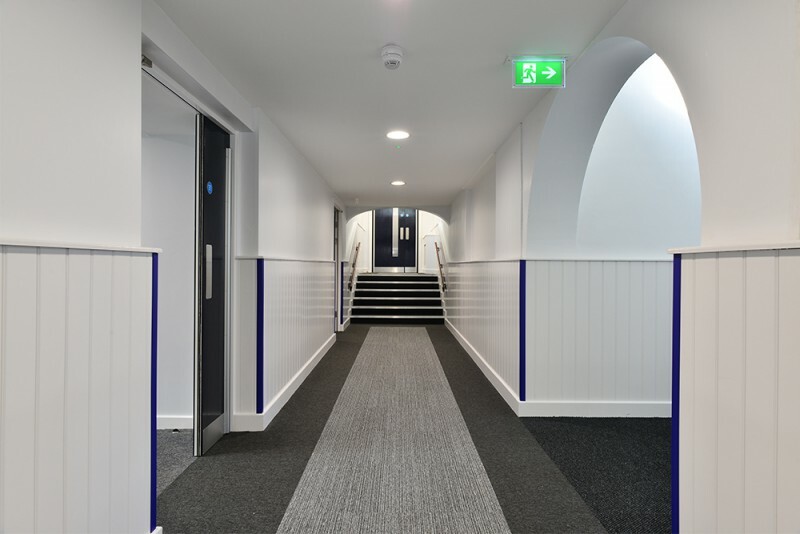 The building provides a new main entrance and staff accommodation together with additional cloakroom and community room extensions. 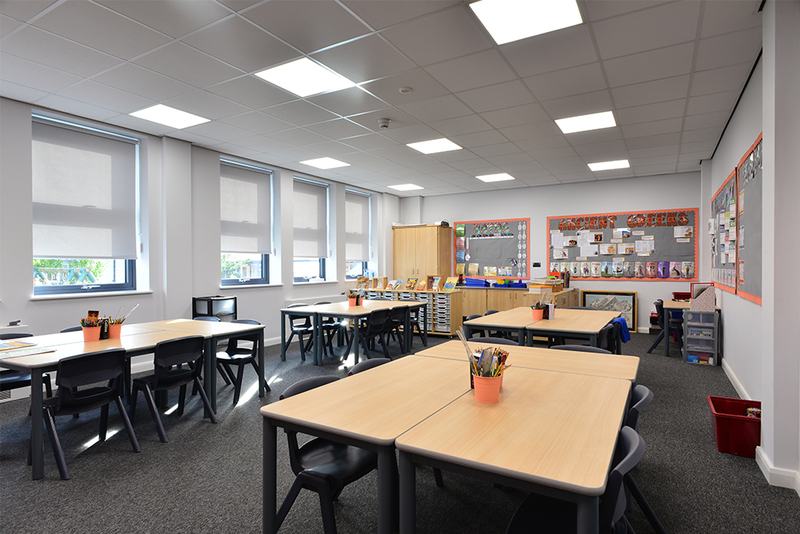 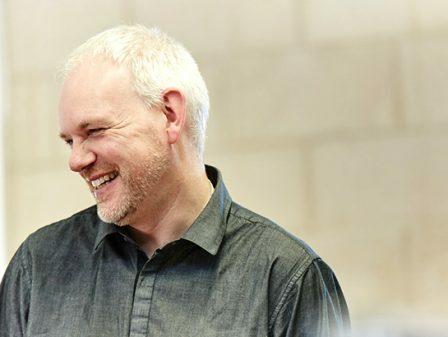 The project includes a new catering kitchen for the school together with internal re-ordering that creates a studio and upgrades the existing infrastructure and fire strategies. 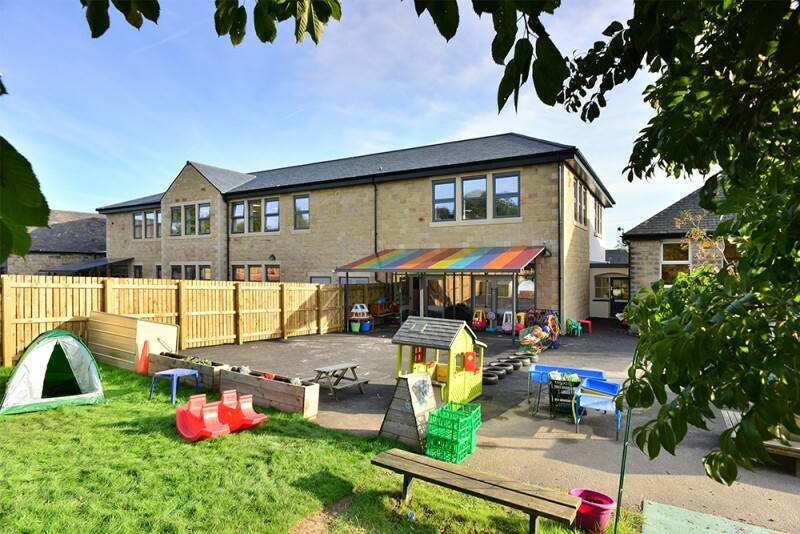 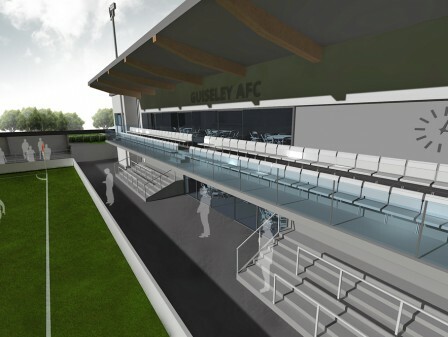 Working closely with the school and the Local Authority, our design proposals ensured maximum benefit from the scheme while working within challenging budget constraints. 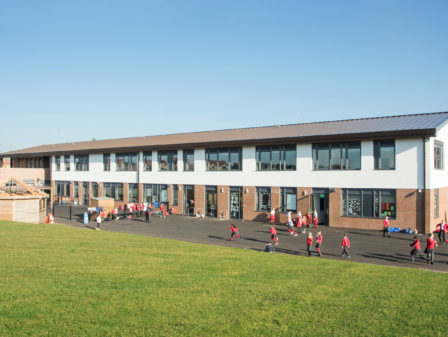 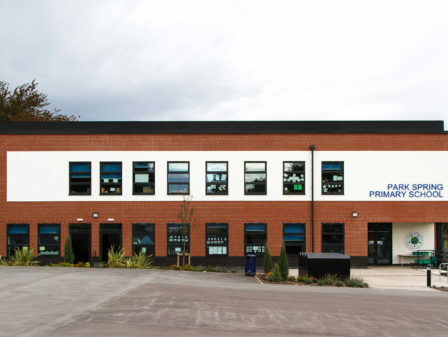 Detailed discussions and understanding of phasing and safe working zones was required to ensure a safe building and school, while phasing was agreed to deliver the project on a challenging, constrained and live site.